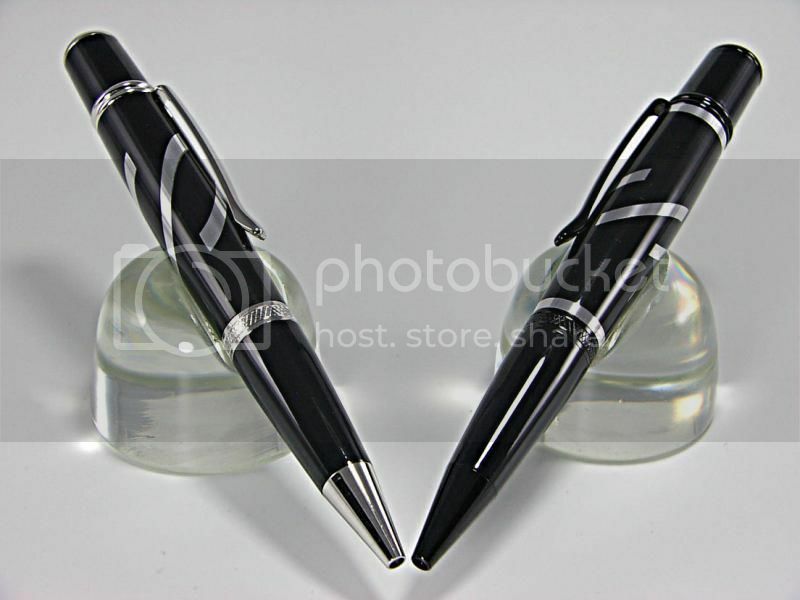 Well you certainly tested a pic of some awesome pens! Thanks Ted. I have shown these before. I was just trying out Cliff's suggestion from another thread. I was having problems inserting photos within my message due to Chrome. But found a way around it now. Works well so I am back in business.